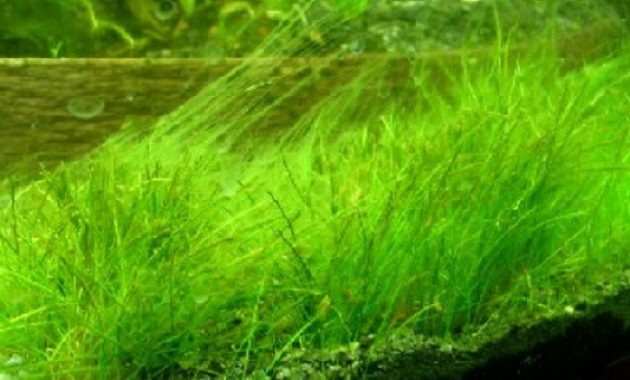 Co2 is an Important Element in the Aquascape – Carbon dioxide (CO2) is one of the elements in the Aquascape has essential nutrients for plant growth. Carbon is one of the basic elements of all life on earth, including the world under water. Often times we hear bad news coverage about the CO2 in the media today. Starting from news coverage of global warming up to damage the ozone layer, but keep in mind that the oxygen producing plants need CO2 for life. Including plants which need Aquascape CO2 for life. Plants use photosynthesis to convert light, water and CO2 into sugars and oxygen. The plant also has a vital role in the process of respiration that are the basis of the life of living beings on this earth. Without the process of photosynthesis, plants could not produce the needed sugars by plant growth and root development and a new leaf. 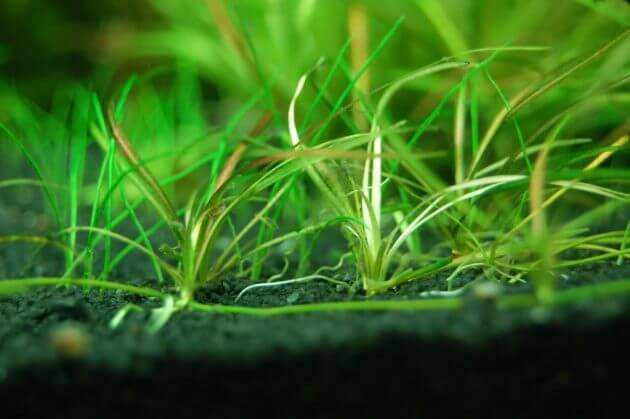 Aquascaping successful is where the plants grow healthier and maximum. 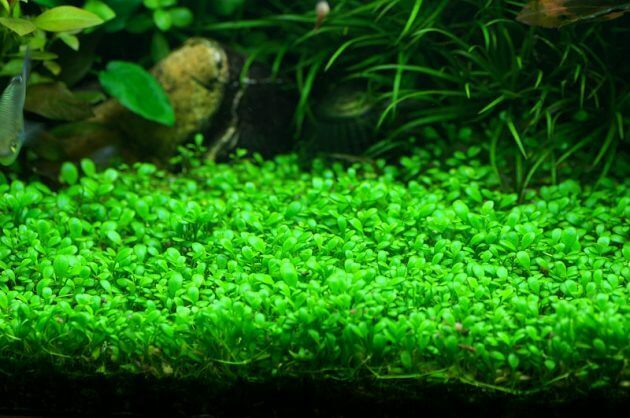 You can choose what types of plants you want to use in your Aquascape, yet CO2 is what determines how good the crop you choose can grow and develop along with the running time. 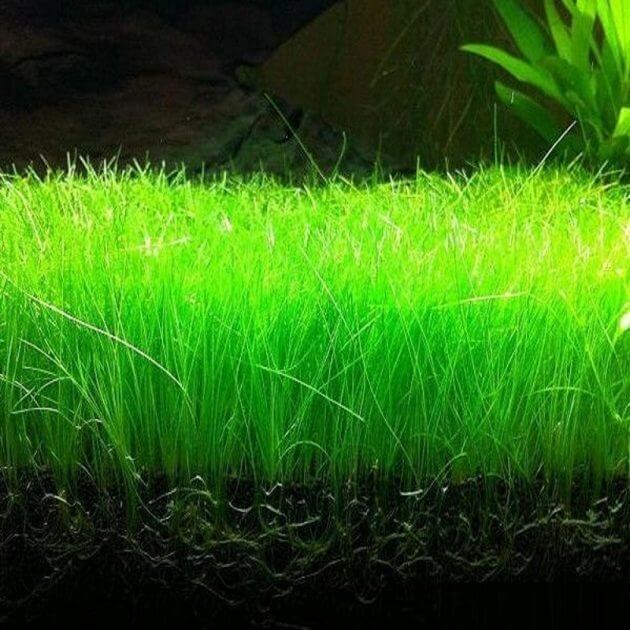 Micro and macro nutrients usually obtained from fish waste and fertilizer use, light can be obtained by using lighting LED lights that are appropriate to the size of the aquarium as well as CO2 is always the rein your aquarium because fish exhale through the process of respiration. But it was not enough, if we are to raise the level of the lush plant growth, we must use the equipment CO2 into the Aquarium tank. The main reason of CO2 so important for plants in the Aquascape is that CO2 was involved in the process of photosynthesis (changing the light into energy). You need to know, that the plants prefer environments with concentrations of carbon dioxide/CO2 dissolved, which is about 10-15 ppm (part per million). 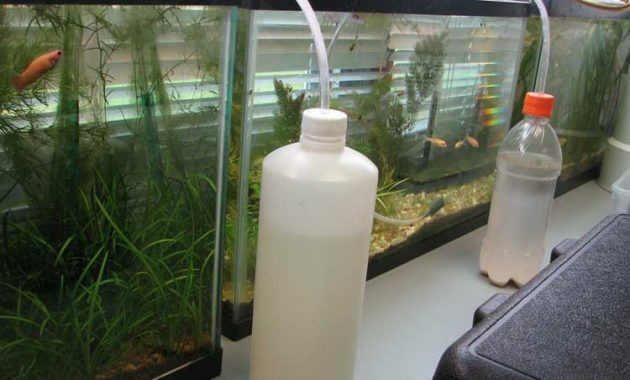 It is very important to keep the concentration of CO2 in the Aquarium remains below 30 ppm, because if it’s higher than that, then it can harm fish and other invertebrate in the Aquarium. 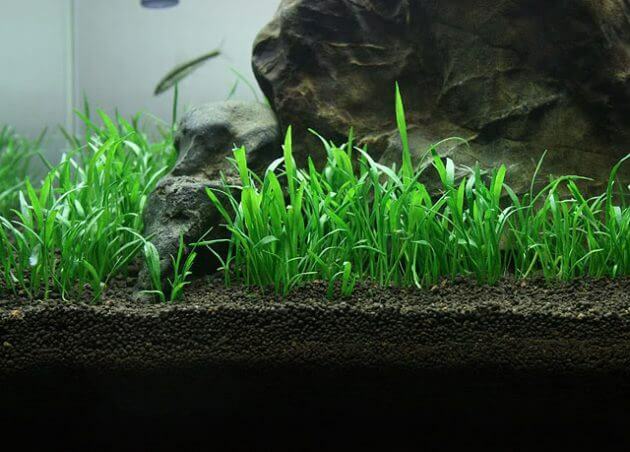 Depletion of CO2 in an aquarium can cause various problems in the Aquascape. The main problem is the growth of the plants become stunted and leaves and stems into a loss. If the level of the low CO2 concentration continues then it could lead to the death of the plants in the Aquarium. In addition, the depletion of CO2 will impact serious fish and plants that will be susceptible to the disease at higher pH levels. Another issue is the increased growth of algae and causing living creatures in your aquarium ammonia poisoning. Thus the reason why CO2 is becoming an important element in the Aquascape. Hopefully you can adjust the levels of CO2 are constantly so as not to threaten ecosystems in your favourite aquascape.